Want to find out how to be a Councillor? Want better representation on the council? Want to stand in the next local elections? Want to make a difference in your local community? Want a stronger voice for your local area? If you have come to this site asking those questions then you have come to the right place. 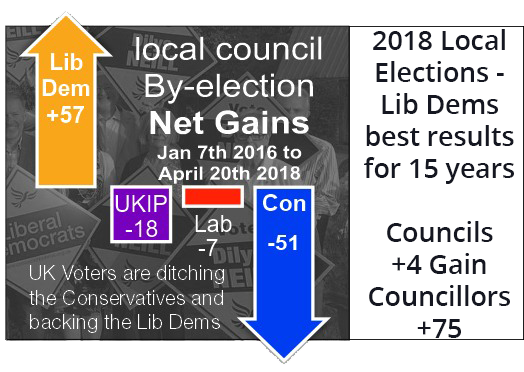 If you would like to be a Councillor and stand in the next local elections in North Shropshire for the Liberal Democrats then we are here to help. The Liberal Democrats have a strong and proud tradition in local government. 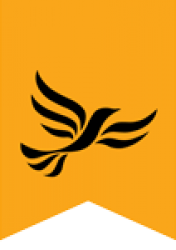 For the Liberal Democrats, local government is key – localism, community politics, and a real commitment to devolved power are all hallmarks of the Liberal Democrat approach. We pride ourselves on working hard “all year round, not just at election time”. Other parties try to say the same but where they fail to deliver Liberal Democrats actually do it. 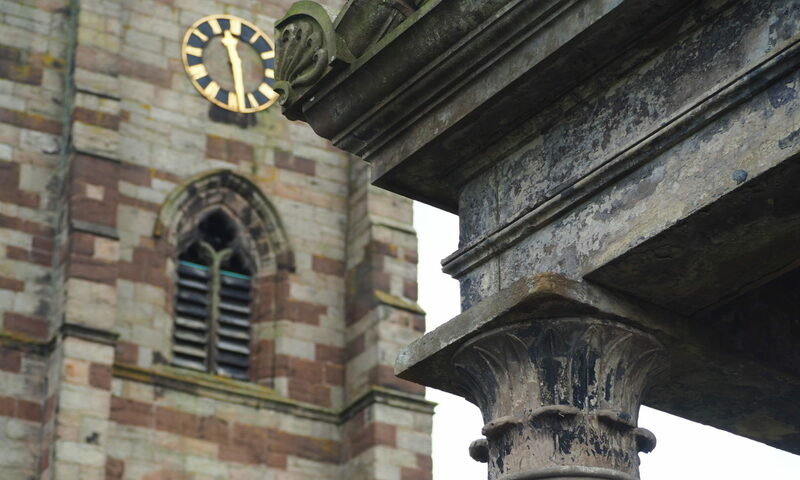 How to be a Councillor in North Shropshire? How to stand in the next local elections? How to be a strong voice for your local area? and how to make a difference in your local community? What does being a Councillor involve? What support and training are available?